Starting today, Ice Jerseys Canada is offering you the boxing day sale! You can save 40% off sitewide, including jerseys, hoodies, hats, t-shirts and more by reputable teams such as Chicago Blackhawks, and Detroit Red Wings. Simply use the promo code 40BOX at checkout. This offer is valid until December 26th, 2017. Exclusions apply. Ice Jerseys Canada is also letting you save up to 80% off on clearance items.This offer ends on January 5th, 2017. 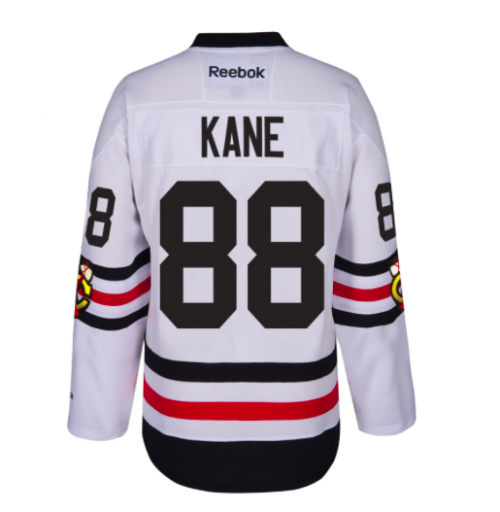 This Patrick Kane Chicago Blackhawks 2017 NHL Winter Classic Premier Replica Jersey is on sale for $109.90. When you use the promo code at checkout, you can save an extra 40% off and pay only $65.94! You’re saving $133.96 from the original price of $199.90. 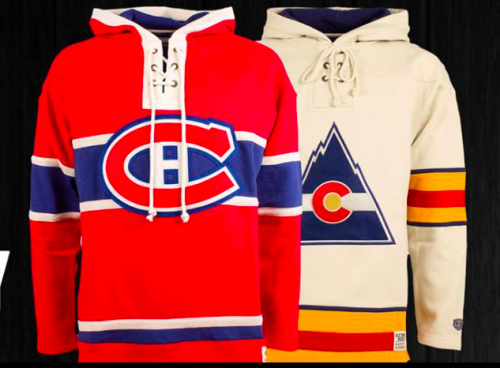 Ice Jerseys Canada offers FREE shipping when you spend $85 or more. Click here to start shopping at Ice Jerseys Canada. Ice Jerseys Canada has just started their Boxing Day Sale Event! Now you can save 40% Off Apparel & Accessories. Use the Promo Code: BOX40 to get this deal (exclusions apply). This Boxing Day sale ends on December 26 2016 at 11:59pm EST. Ice Jerseys Canada has FREE shipping on orders of $85+. NHL and MLB apparel and accessories will be reduced by 30% at IceJersyes.com on December 26th. You will also have orders of over $85 shipped to your house for free! This deal is for in-stock merchandise only and excludes jerseys. Be sure to investigate the additional sales on-line where you will find 50% off selected fan products of all of your favourite teams.